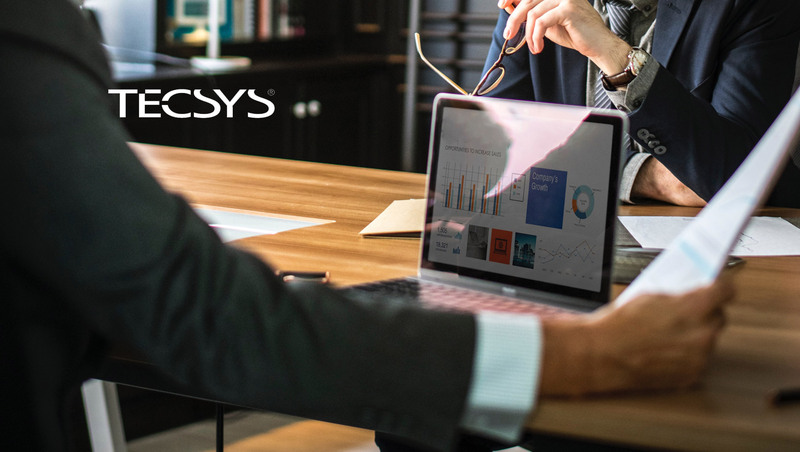 TECSYS Inc., an industry-leading supply chain management software company, is pleased to announce the appointment of Mark J. Bentler as Chief Financial Officer. Mr. Bentler will succeed interim CFO, Berty Ho-Wo-Cheong, Vice President, Mergers and Acquisitions and former CFO, effective September 17th, 2018. With over 20 years of international experience, Mr. Bentler brings to TECSYS an expertise in financial management with a focus on technology and software. He joins the company from Aptos Retail where he served as Chief Financial Officer from 2015 to 2018. In addition to playing a significant role in the formation and growth of the company, Mr. Bentler led the business through its transition to a cloud centric platform for its retail management enterprise solutions. From 2008 to 2015, Mr. Bentler served as Vice President, Finance, for Epicor Retail, a division of Epicor Software Corporation that was later spun out to create Aptos. In addition to building and leading teams with both companies, Mr. Bentler also played a key role in managing financing and M&A activity. “I am pleased to join TECSYS, a proven visionary leader in supply chain management technology. Based on demonstrated success and growth opportunities in tangential as well as new vertical markets, I look forward to an exciting future”, said Mark Bentler.